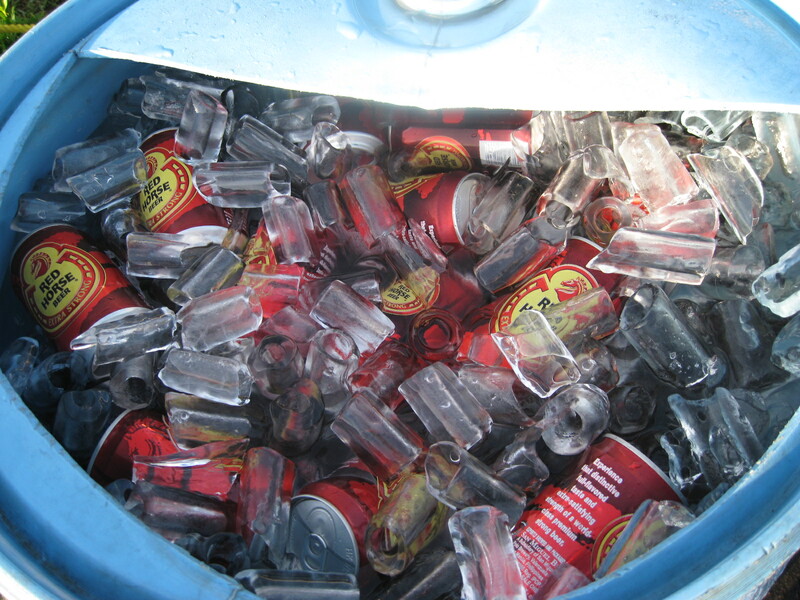 And More Drinks Up To The Arrival of the Last Runner! 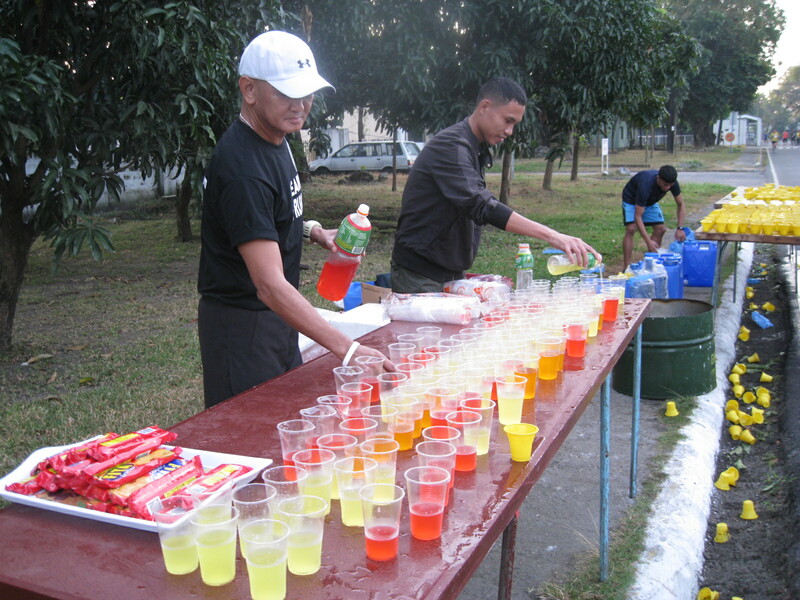 My sincerest thanks to the HINGS Running Club who have consistently provided the ICE, BEER, ICE CREAM/POPSICLE & LECHON in every Bald Runner’s Events. 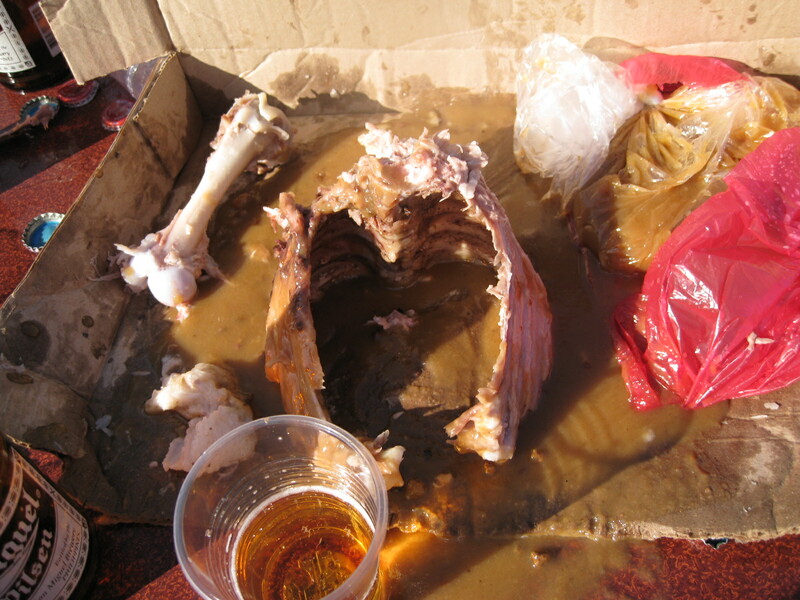 To Jonel aka Bugobugo85 for the ASSORTED BEER & LOTS OF BEER IN CANS. 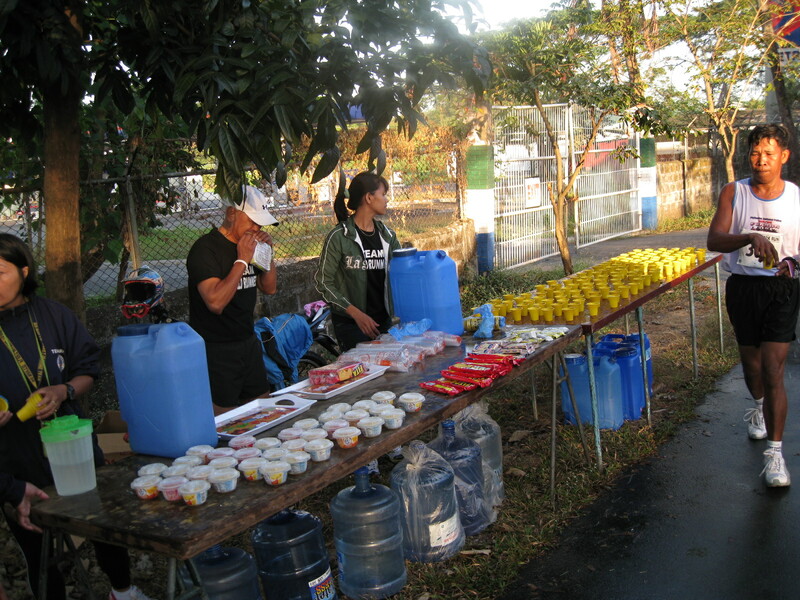 To my friend Tin F. aka Timothy for the Water Supply & Del Monte’s “Fit & Rite” Fresh Fruits. 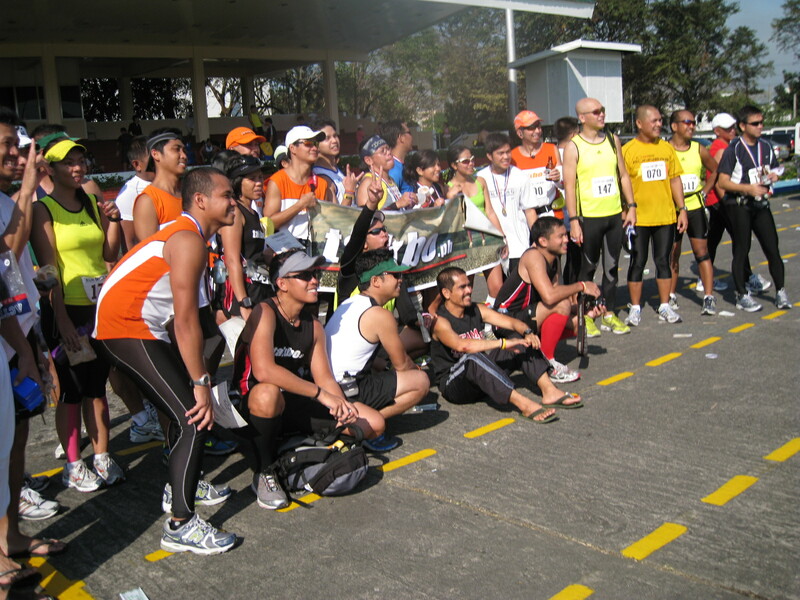 To the group of Carrey, Isko & Eugene for the Free First 100 Finisher’s T-Shirts. To the Commanding General of GHQ & HSC, Brig Gen Felipe Tabas, Jr and his personnel & staff under his command. To Lt Col Fely Andaya & Major Rod Turno & the Post Chaplain of St Ignatius Cathedral. To Reinier Pacific, Jinoe, Quennie, Tere aka El Capitana and the takbo.ph peeps. To the members of the Elite Team Bald Runner and staff of BR’s Events. And most of all, thanks to all the runners who joined us to commemorate the 113th Death Anniversary of our National Hero, Dr. Jose Rizal. three thumbs up (if i did have 3)! saludo ako sa ‘yo, sir BR. as what sam had said earlier in a post, races don’t have to be expensive to be successful, fun, and appreciated by the runners. 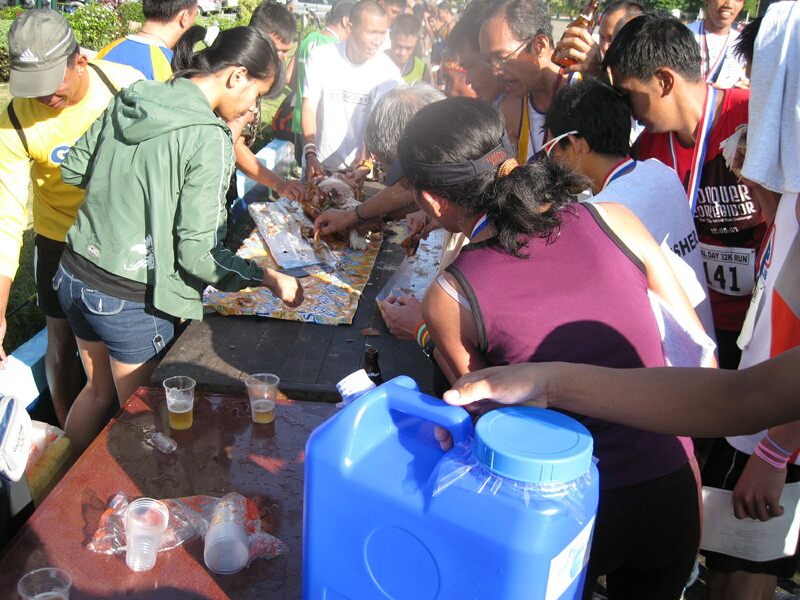 i’m sure organizing another race like this one would attract more participants with what your team accomplished today. 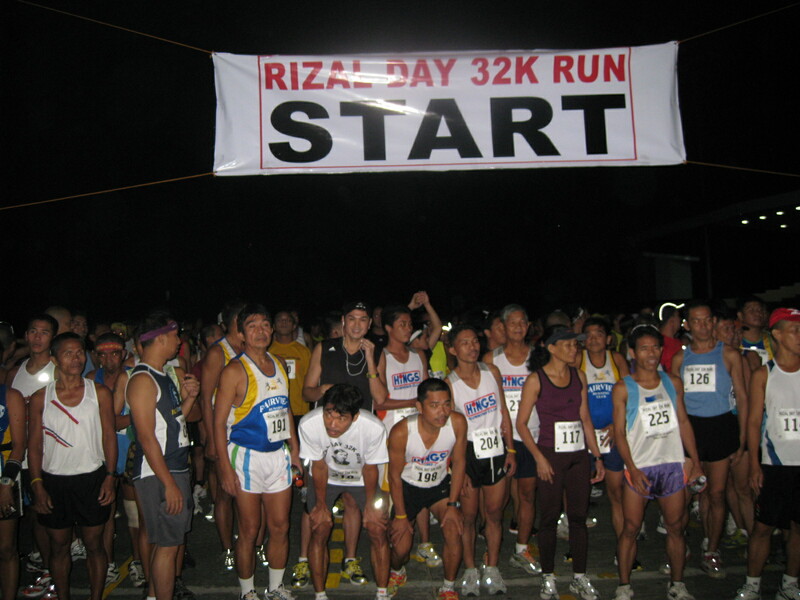 Thank you very much BR for organizing the Rizal Day Run. First time I drank beer immediately after a workout. I liked it so much, I went for seconds 🙂 It was so much fun. Great route!! Hope you were able to raise needed funds to support your team. Happy New Year!!! Cogratulations Sir Jovie! It was a great race. I was really tired after the race but enjoyed the race very much! Challenging route, hehehe. Happy New Year! 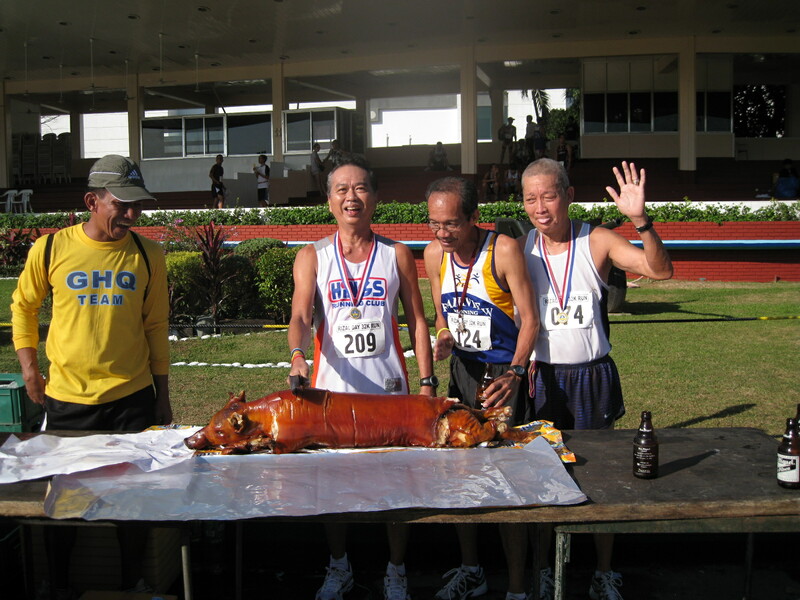 too bad i missed this race, sir jovie. congratulations for a job well done!!! 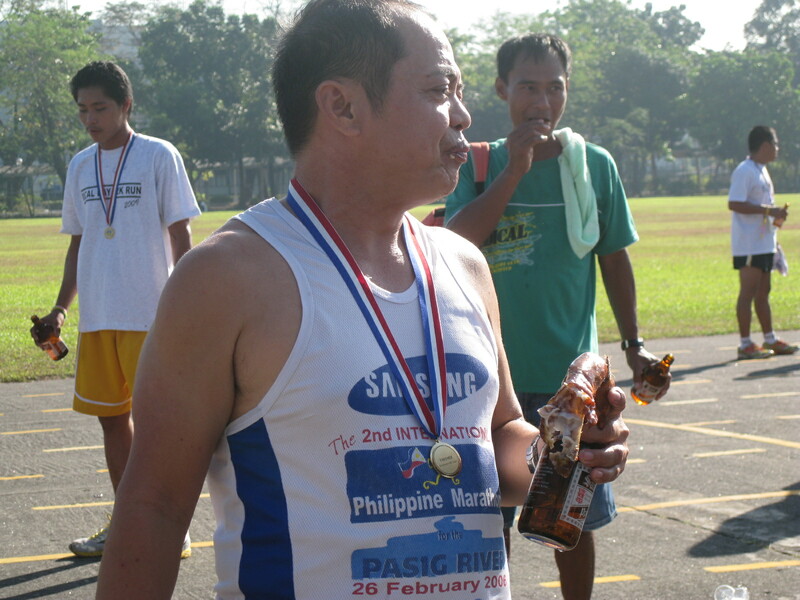 Thanks Sir Jovie for Organizing a Memorable LAST RACE for the Year 2009.